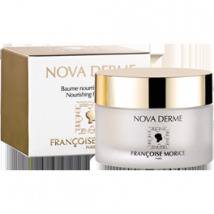 The ambassadors of French beauty therapy, René et Françoise Morice have create the foundation of modern beauty therapy. 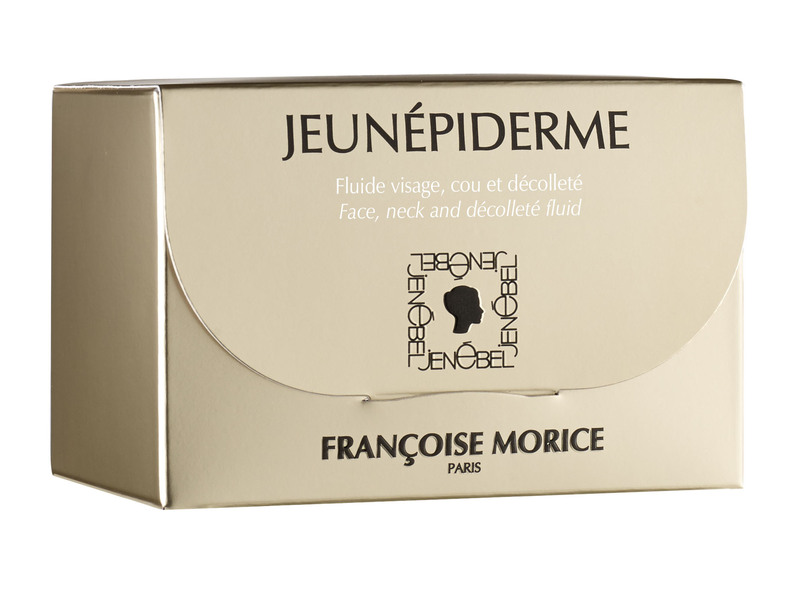 1938 : Creation of a range of cosmetic products by Françoise Morice and registration of the brand Jenébel. These products used in the famous treatment: la Kinéplastie®. 1944 : Foundation of the Parisian Salon near the Champs Elysées. Proof of its success, this address is renown for those who wish for immediate results and trust in the expert beauty therapists of the salon. 1947 : Opening of the Higher Beauty Françoise Morice school. Top French school in the training of beauty therapists, a tribute to the Morice’s quest in attaining excellence and supporting the profession. 1960 : Results for their efforts: the government acknowledges the need for professional training and regulation of this profession, first official diploma (CAP) created in 1963. 1999 : Opening of the first Françoise Morice salon in Tokyo (Japon) in the Metropolitan hotel. 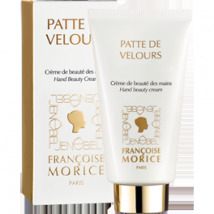 2002 : More Japanese Françoise Morice salons open and the international Françoise Morice beauty school opens in Osaka. The Japanese beauty therapists are trained in the Made in Paris therapies and in Kinéplastie®, the method created by Mr and Mrs Morice. 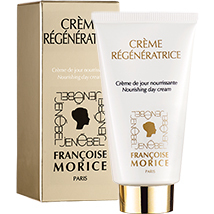 2013 : the historical Françoise Morice beauty salon, located on 58 bis rue François 1er (Paris) is completely remodelled to welcome it’s faithful clientele. The International School of aesthetic Françoise Morice creates a close partnership with one of the most prestigious schools in Serbia: ARTES institute.